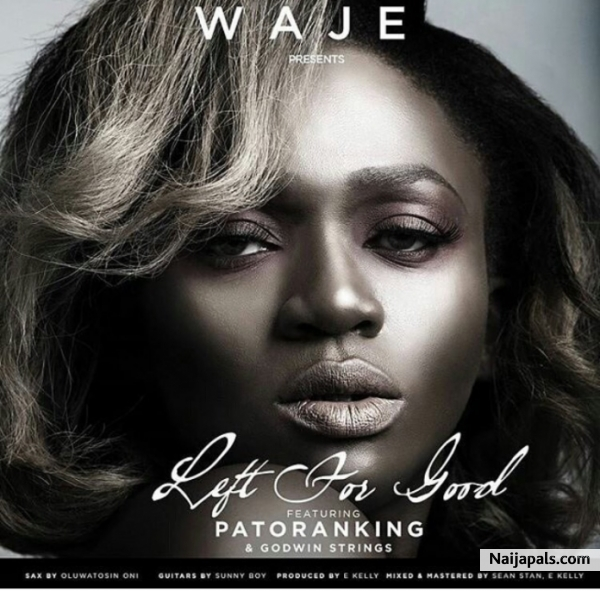 Waje just released this nice joint, Left For Good featuring Patoranking and it’s all manner of smooth. It’s exclusive to MTN users so you can cop it there, but believe us when we say the song is nice. It also features strings from Godwin Strings.